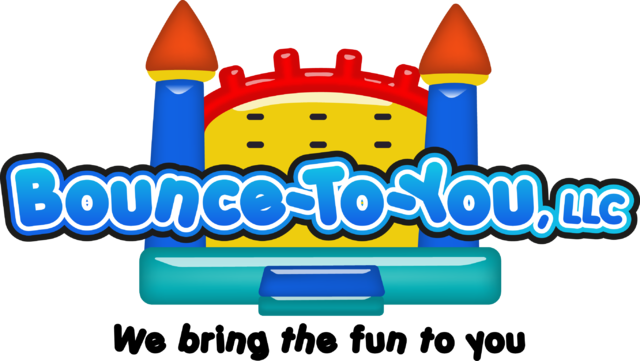 Bounce To You Is Awesome!! Will definitely be using this company again in the future...great customer service and friendly. Kids had a blast for the birthday party! Thank you so much for being so professional and helpful. The kids had a great time and everything went smoothly. We will definitely be recommending you to others and using your company again. Thanks for helping make the first week of summer camp fun! .. Thank you so much for making our Back to School Bash at SGE extra special! The kids had a blast! We look forward to working with you in the future !